The new president and CEO of CBC/Radio-Canada discusses her vision for the public broadcaster and shares how her experience in the arts plays a role in that. ​The Canadian Broadcasting Corporation has a new boss at the helm. 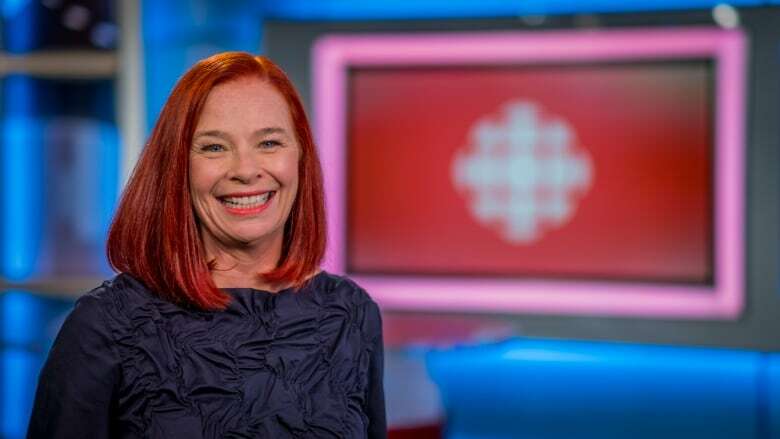 Catherine Tait is the new president and CEO of CBC/Radio-Canada and the first woman to lead the public broadcaster in the history of the CBC. Tait brings more than 30 years of experience in the film and television world, with organizations like Telefilm Canada, Salter Street Films in Nova Scotia, and most recently, she was founder and president of a Brooklyn-based company called Duopoly, which specializes in digital, television and film production. In a conversation withq's Tom Power, Tait discusses her vision for the public broadcaster and shares how her experience in the arts plays a role in that. "I think my creative sensibility will hopefully inspire the people who work here and bring, if dare I say, some new energy," she says. "Let's be daring and risk-taking."